Barter your way through the Lace Market as you compete to become The Apprentices, discover and explore medieval caves during a fun-filled iSpy treasure hunt, then eat, drink and be ‘merry men’ at one of the 300 restaurants and bars Nottingham has to offer. The city's compact centre, pedestrianised streets and tram system make it so easy to travel around that it’s a delightful place to host your next team building event. With history stretching back to the Ice Age and notable residents including D.H. Lawrence and Lord Byron, Nottingham is awash with cultural importance and intrigue. Home to the folklore of Robin Hood you will find many references to this heroic outlaw woven amongst famous landmarks such as Nottingham Castle and Sherwood Forest. Whether you are looking for a buzzing city venue or a country house hotel, Nottingham is a wonderful destination for one of our award-winning team building events. We understand that choosing a venue can be a daunting task, which is why we offer a free venue finding service when you enquire about an event with CCC. Talk to one of our friendly sales team on 0845 006 06 06 and start planning your Nottingham team building event today. 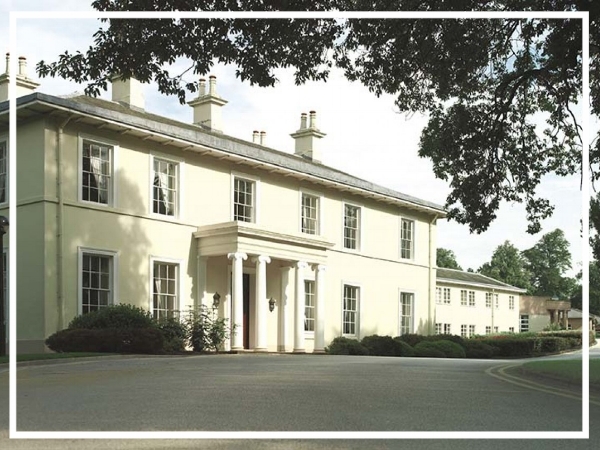 A leading conference venue and hotel just outside of Nottingham, Eastwood Hall is a firm favourite here at CCC Events. Nestled in 26 acres of grounds, the property has 150 bedrooms and 36 spacious meeting and event spaces. Ideal for a team building day in Nottingham. 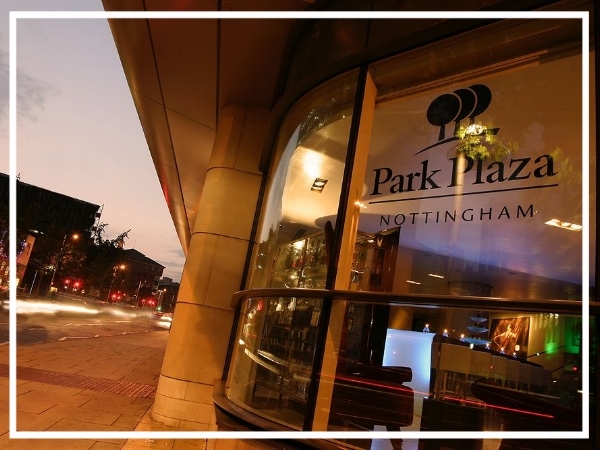 A fantastic 4 star hotel, the deluxe Park Plaza Nottingham features a business centre, fitness suite, lobby bar and award-winning onsite dining. The hotel has numerous spaces for events and it’s city centre location is ideal for one of our top Nottingham team builds. Village Urban Resort Nottingham is conveniently located between the airport and the city. Offering a warm and friendly environment, the hotel has 135 guest rooms, and 16 meeting rooms capable of accommodating up to 400 delegates in it’s largest ‘Inspiration Suite’.